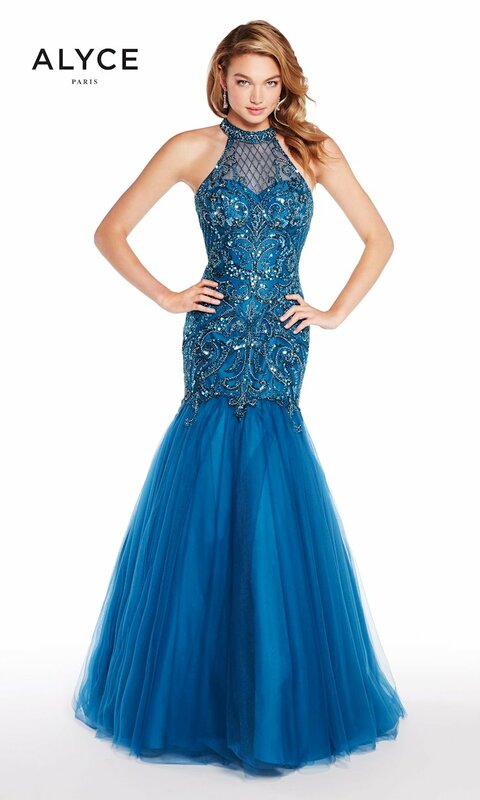 Steal the show at your prom in a gorgeous gown from the Alyce Paris Prom 2018 collection. 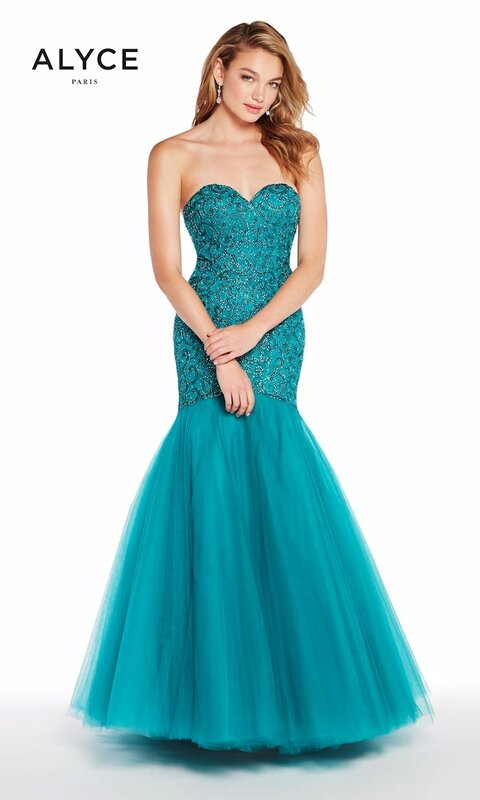 With a wide variety of silhouettes like sheath, mermaid, ballgown and two-piece, in vibrant shades and prints, these dresses are sure to make you the center of attention! 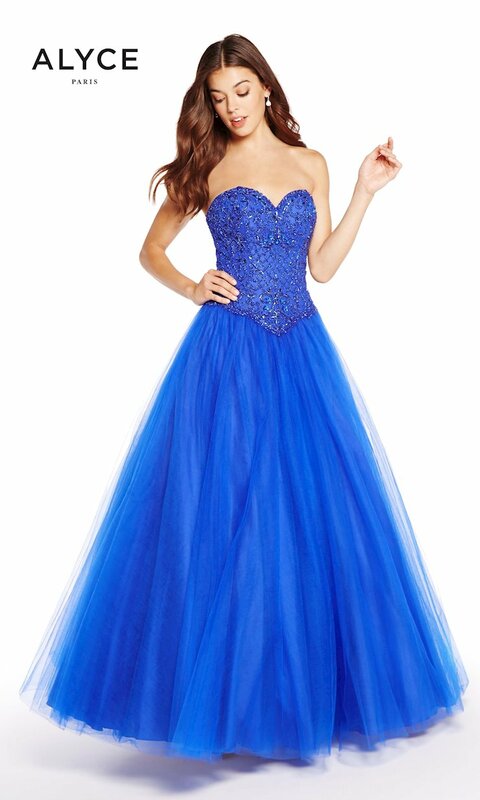 There's also no shortage of luxurious embellishments including lace, sequins and beading! 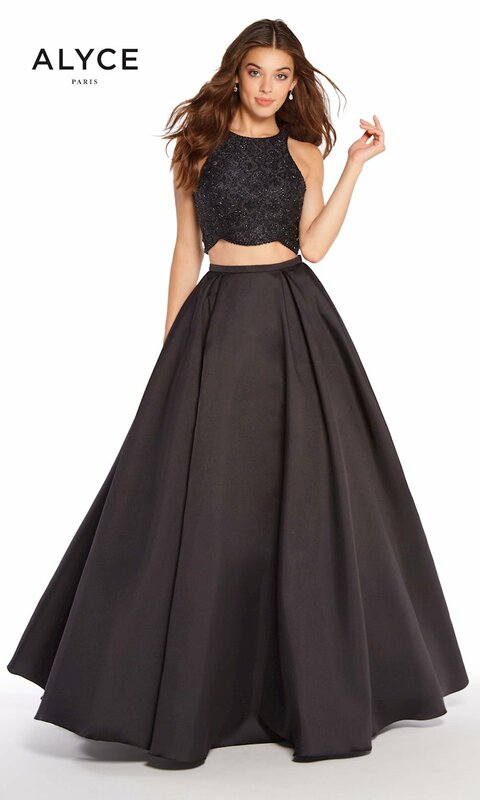 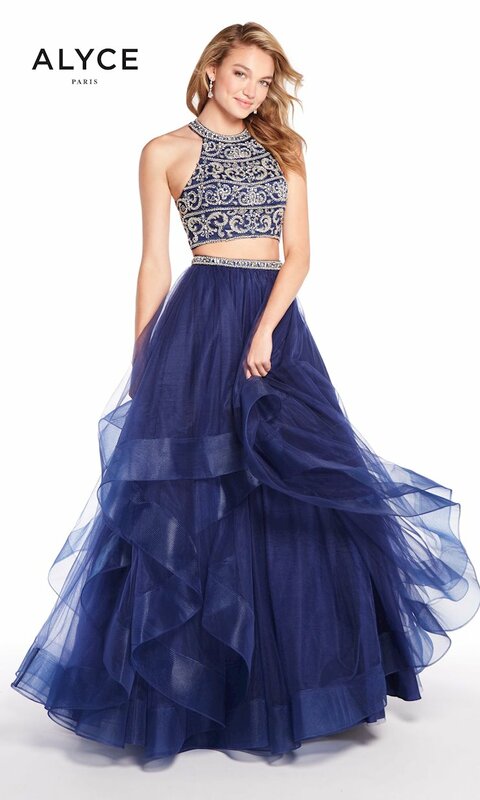 Shop online, or visit Synchronicity Boutique in Baltimore, Maryland to find the perfect dress for your next prom, pageant or special event!